We approach our work knowing that we do not have all of the answers and that, in fact, Haitian problems need Haitian solutions. 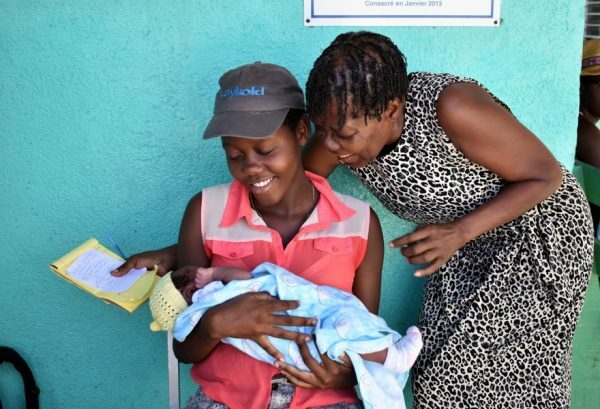 Konbit Sante has made great strides in strengthening capacity for a healthier Haiti. But we have not done it alone. It has only been possible by collaborating closely with our partners in Haiti and with the generous support of our donors and volunteers. Together, we are a true “konbit,” working together to achieve a common goal. Just as a farmer cannot prepare a field by oneself, one individual or organization cannot build a high-quality, sustainable health system in Haiti. However, when several entities work together in solidarity to achieve a common purpose, the objective becomes much more obtainable. Working in conjunction with the Ministry of Health in Haiti, we partner with two public health facilities in Cap-Haitien—Justinien University Hospital and the Fort Saint Michel Health Center—as well as two independent health facilities in the area, Haiti Baptist Convention Hospital and the ULS (Unité de Lutte pour la Santé, “Fighting for Health”) clinic in the northern mountainous region of Bande du Nord. Our work with these partners has been to assist the hospital and clinic leadership strengthen their capacity to provide quality health care, health education, and affordable and available medication, supplies, and equipment. We focus on strengthening all the elements, or “building blocks,” of the health system that need to function well to provide quality care. 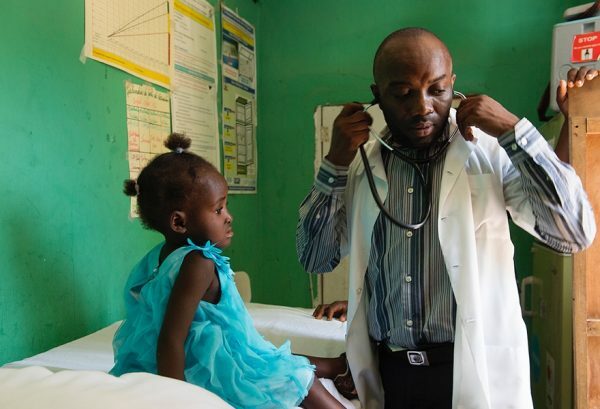 Private health center founded and operated by Haitian volunteer medical staff that provides primary care and public health outreach to people who previously had minimal access to care. 300-bed public hospital and the second-largest teaching hospital in the country with over 140 medical residents. 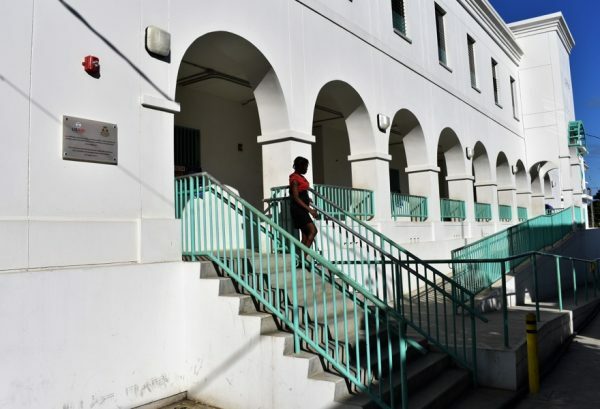 Large public health center, including a birthing center and community outreach services. 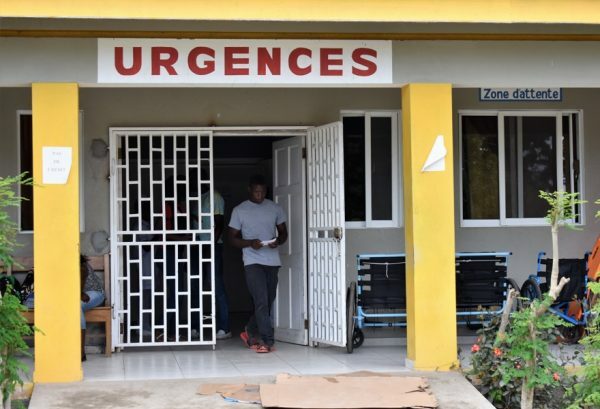 60-bed full service private hospital that also operates the primary spinal cord rehabilitation center for northern Haiti.